Workman Builders Archives - Workman Builders, Inc. The Workman Builders team was thrilled when the opportunity to remodel an 1898 train depot structure turned home. The property is nestled in a valley desert hilltop of Phoenix, Arizona that overlooks Piestewa Peak and the city lights of the Valley. We enjoyed working with Allison Wiener and Will Auther who purchased the home in 2010 from an Arizona Highways Magazine editor. They immediately began to modernize the structure. The outcome was amazing! This property is now for sale and has been featured on various media stations in Phoenix Arizona. Catherine Reagor from The Republic | azcentral.com also briefly explains the history of the home in the recent article ‘Historic railroad depot turned into $1.05M north Phoenix hilltop home now for sale’. 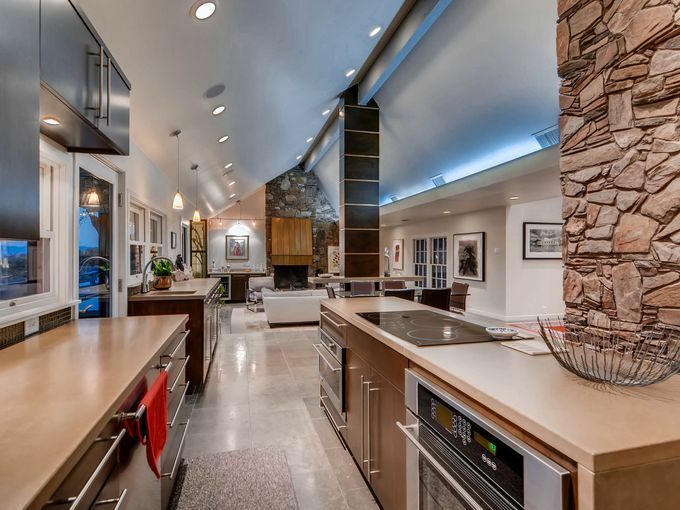 The property was designed by Fred Guirey in 1963 then renovated in 2010-11. 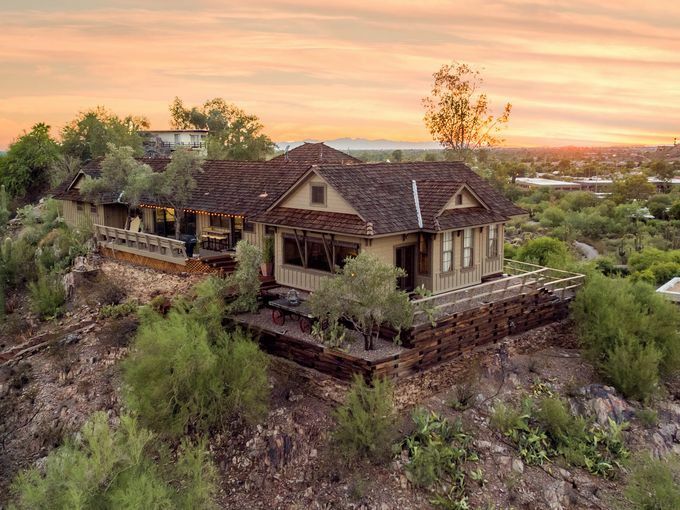 She shares a quote from Mike Weeks of Home Smart who is listing the property, “The 750-square-foot abandoned train depot was incorporated into the bigger home. It’s a very cool house.” This three bedroom, three bathroom home is not only a piece of history but a beautifully designed property that Workman Builders was honored to work on.